Launched in 2010 along with WordPress 3.0, WordPress Multisite is an amazing feature that lets users create a network of websites with just a single WordPress installation. 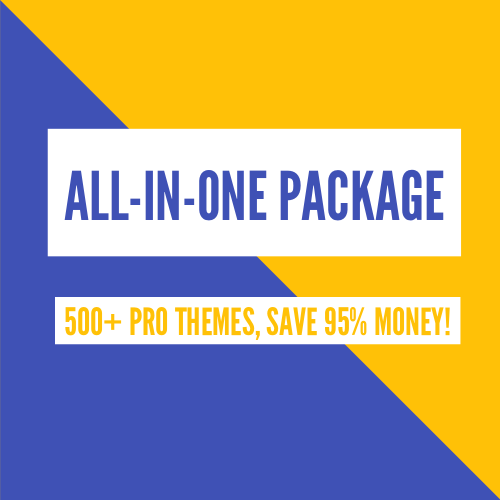 If you’re looking to earn a dependable income in 2019, you can bring WordPress multisite feature in use and create a network of websites. The good news is, you have now a number of WordPress multisite hosting providers to choose from that can help you build a great website. These web hosting options range from the leading WordPress hosting providers to some of the best free WordPress hosting providers. Before you know about some of the popular WordPress multisite hosting options, let’s find out what exactly the WordPress multisite is, and its pros and cons. WordPress Multisite is similar to your own personal version of WordPress.com. It lets you create a network of websites that share a single installation. Some people call it WordPress network. With the multisite feature, you just need to install WordPress once on your server and you can run as many sites you want. Its installation is almost the same as a standard installation. It has the same core files, folder structure, and code base. Even hosting needs of WordPress multisite are similar to that of a standard WordPress site. WordPress Multisite can be beneficial to business owners having multiple sites. It is open source and free to use. You can use it to support as many blogs as you need. You can access all your website by logging in one time. It lets you manage all your WP websites from a single WordPress dashboard panel. 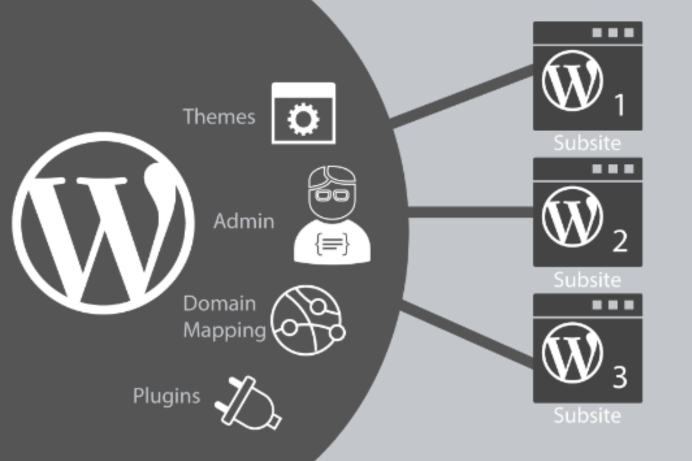 With WordPress Multisite, you need to install your plugins and theme one time. Super Admin can easily manage privacy setting and decide what options the users will have access to. You can operate multiple websites for the same admin. You must have experience in managing multiple WordPress blogs and know how to edit the core files on the server, provided by your WordPress Multisite hosting company. Some themes or plugins designed for a standard WordPress website might not function properly on WordPress multisite. In case the main installation is hacked, all the websites in the network may affect too. You can’t rely on any hosting service coming to your way. For WordPress multisite, you should look for a hosting provider supporting the different features of multisite. The provider you choose must have a good track record in accommodating the needs of multiple websites at once. Below we are going to list a few popular WordPress multisite hosting providers that are popular and serving the industry for many years. Bluehost is counted among the top web hosting services which is popular among the small business owners and bloggers. Moreover, it is one of the few hosting providers that is recommended by WordPress. The provider is known for its powerful uptime and load time. Take a look at their 12-month average uptime and load time tracked in 2018. Their uptime was 99.99% while the load time was 406ms. It simply shows that the provider has the capability to accommodate the needs of WordPress multisite. Speaking of their hosting plans, it starts with $2.75 for a month that includes features like 24/7 support, 1-click WordPress Install, and Free SSL. Founded back in 2003 by Brent Oxley, HostGator has become a household name today. As the company claims, they are hosting more than 10 million domains across the globe making them one of the most popular web hosting providers. Since WordPress multisite requires a reliable service, you can go for their cloud plans, starting from $4.95 for a month. With their basic cloud plan, you get 2GB of memory, 2 core CPU, and a free SSL certificate. Speaking of their uptime and load time, the provider is not going to disappoint you. Their 12-month uptime (From October 2017 to October 2018) was 99.97%. While the total downtime was 3 hours. It is one of the most popular free hosting providers in the globe serving more than 16 million users. The reason for its popularity is like most free hosting providers, it does not force users to run their ads on websites or blogs. Talking about features, 000webhost will surely surprise you. Without charging you a single penny, it gives you 10 GB of bandwidth, 1 GB of disk space, full root access, servers with SSD drives and 1 GBPS ports. Though not professional websites yet a network of a few basic WP (WordPress) sites might be accommodated by 000webhost. Since the foundation in 2004, SiteGround has grown to a large network. Today, it hosts more than 800,000 domain names across the globe. Their headquarters is located in Bulgaria, but they have servers all across the globe. SiteGround offers a wide range of hosting solutions, ranging from dedicated servers to enterprise hosting to reseller hosting. People looking for WordPress multisite hosting can go for their managed WordPress hosting. There are three plans under their managed WP hosting i.e. StartUP, Grow Big, GoGeek. The entry-level plan will cost you $3.95 for a month. This plan offers 10 GB of web space and can accommodate 10,000 monthly visits. The provider also offers some essential WordPress features such as WP Auto updates, Free Install, Free WP Migrator, Free SSL, and HTTPS and 24/7 WP support. These are a few WordPress multisite hosting providers that have grown into popularity over the years. You can compare their services and prices and choose the plan accordingly.